Some Twitter users claimed the location added to their tweets was not their actual location but instead a place they had recently visited or searched for on the micro-blogging site. 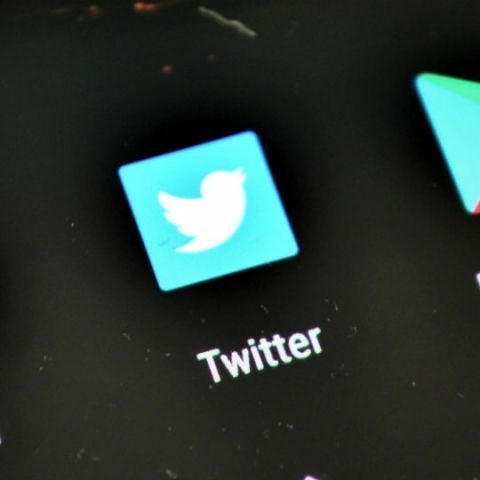 Micro-blogging site Twitter has admitted that specific locations included with some of its users' tweets were revealed without their permission last week due to a "bug". "We've discovered an issue for a small percentage of people who recently had location-sharing on, Tweeted from https://twitter.com, and tapped to add an emoji or GIF. In certain instances, a city-level location was also included in the Tweet," the social media giant posted late on Friday. Twitter users have reportedly tweeted about the privacy issue last week, directed at accounts associated with Twitter and its founders. Some users claimed the location added to their tweets was not their actual location but instead a place they had recently visited or searched for on the micro-blogging site. The company has said that it has removed the locations from tweets that were affected by the bug and has also reached out to such accounts users via email (if it's provided to them), according to Inverse.com. This comes barely two days after Google confirmed the practice of gathering location data through Android smartphones even when the location services were turned off and there was no SIM card in the device. The search engine giant has now been summoned by regulators in South Korea this week for questioning. Can we track location of lost mobile phones?